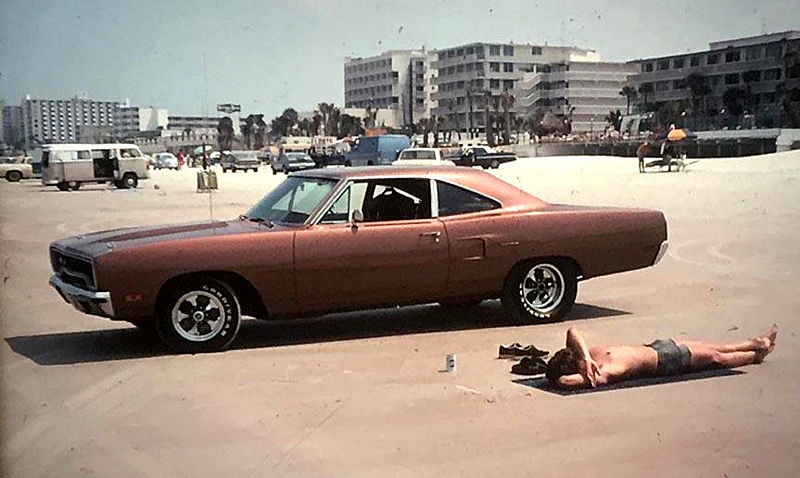 Damn if I didn't have the same color '70 Plymouth Roadrunner. I really like that car. The Keystone Classic wheels really dress it up nicely.